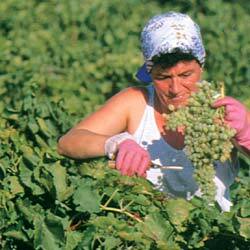 Around mid August every year the grapes are picked an dried naturally under the sun for a period of 2 to 3 weeks. 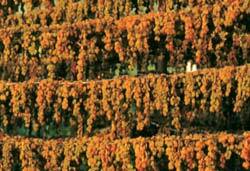 When the moister content is reduced to less than 15% the drying grapes become unprocessed raisins which placed into bins and transported to the processing plant. Once the raisins arrive at the plant they are thoroughly inspected , sorted and receive a first clean up with air and stored up until process time. 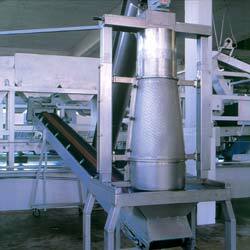 Raisin process is done in phases. Each phase is designed to produce the highest quality product. It starts with washing the raisins with pure water ,lighten the color of raisin upon request and drying them up. The inspection process is a long series of tests and inspections ranging from laboratory analysis to high tech laser scanning and is responsible for a consistent level of quality in both industrial and retail shipments around the world. After rigorous inspection the raisin is ready to packed either for idustrial or retail use. Each and every carton box leaving the packing line is filled with raisins of consistent high quality, beginning when the raisins arrive from the growers and ends with samples from every single lot of finished inventory.